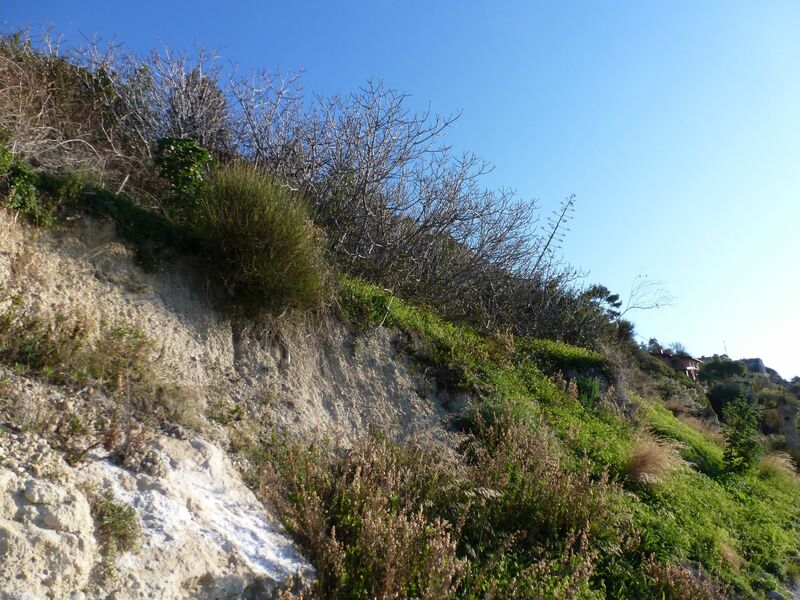 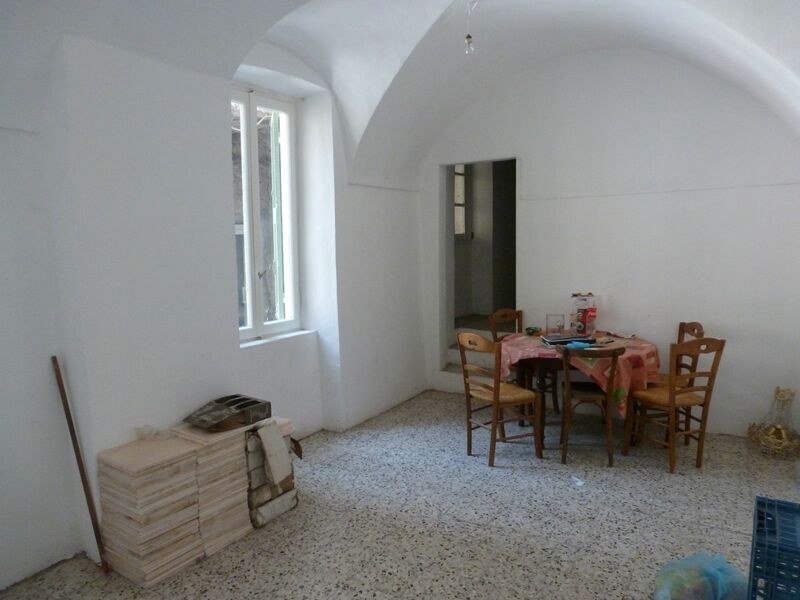 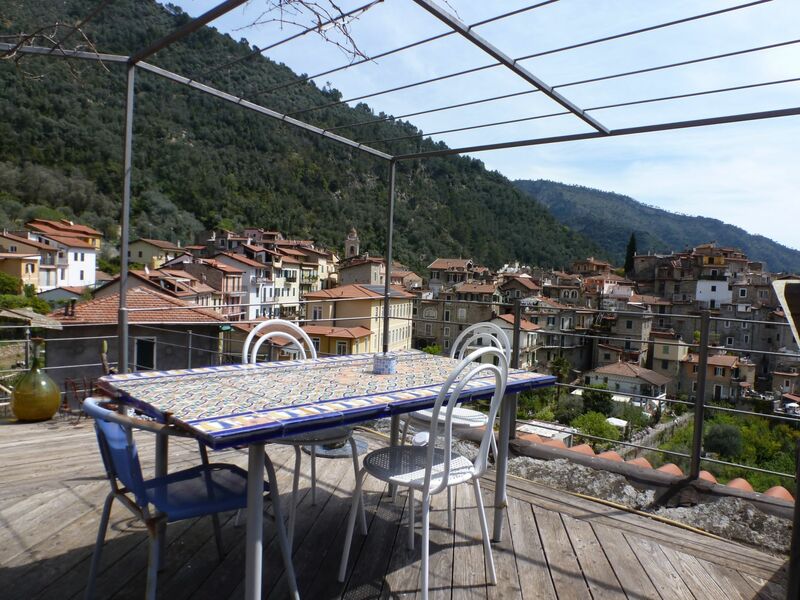 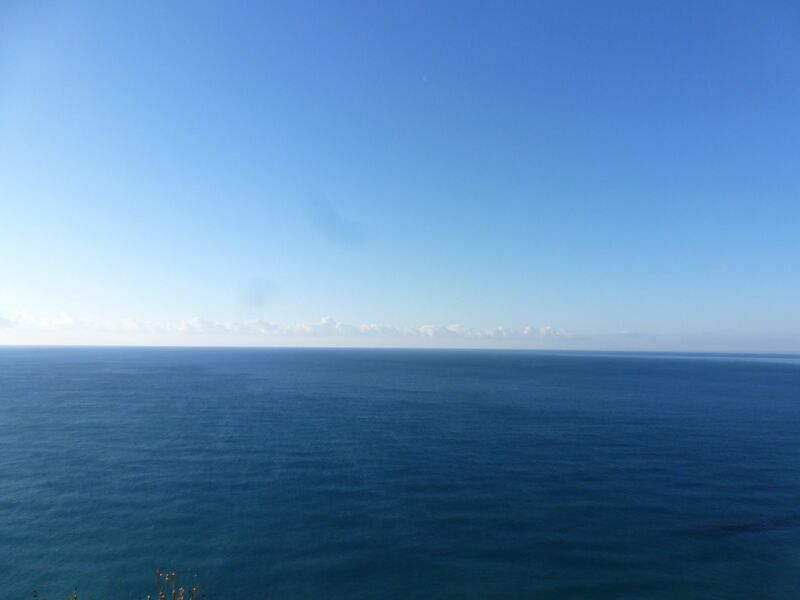 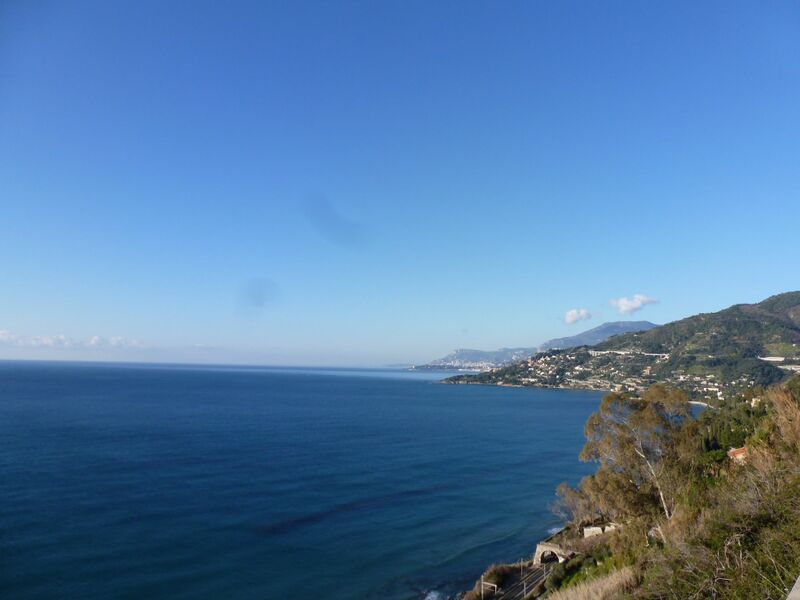 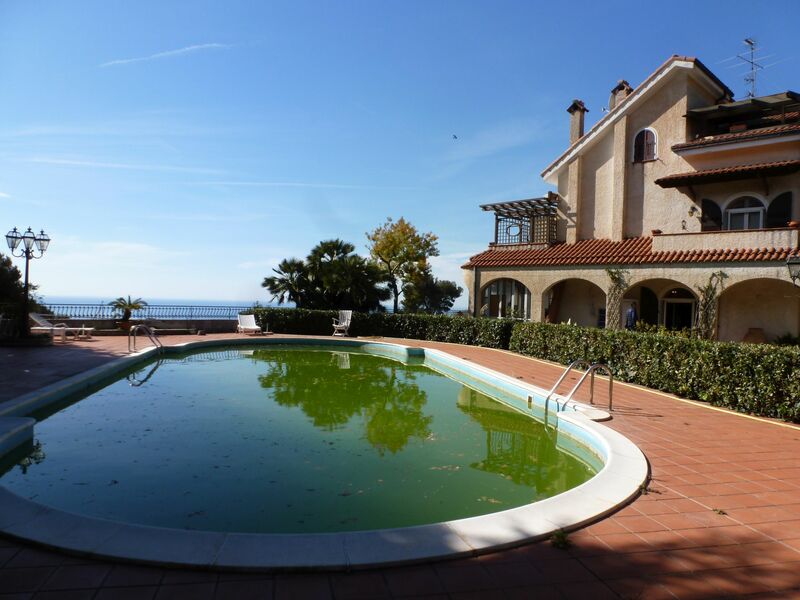 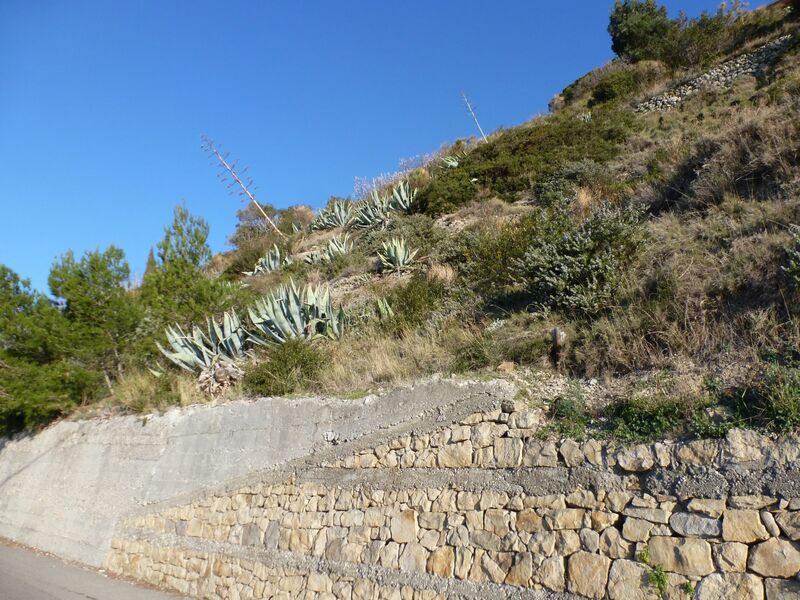 Located at a few minutes from Ventimiglia, plot of land with spectacular sea view. 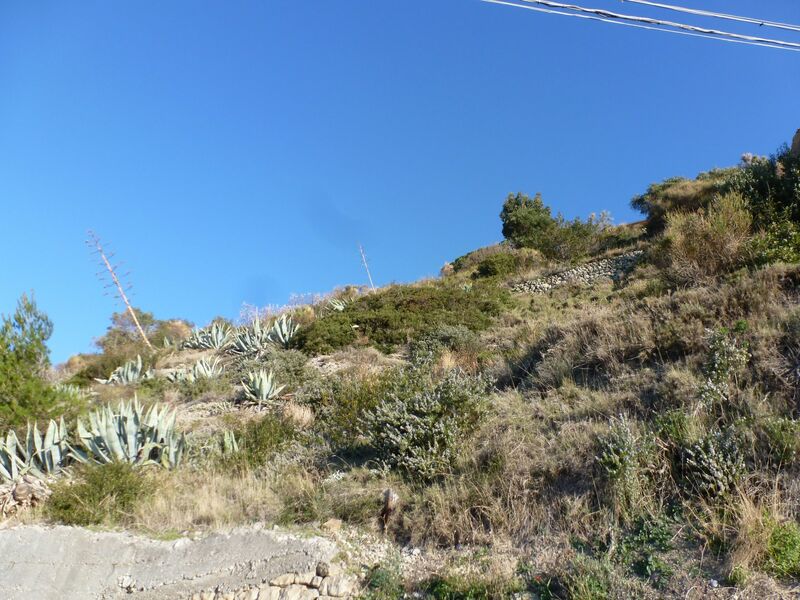 The land measures 6000 sqm, is easy to access and has an approved project for the building of a small villa of 65 sqm with basement. 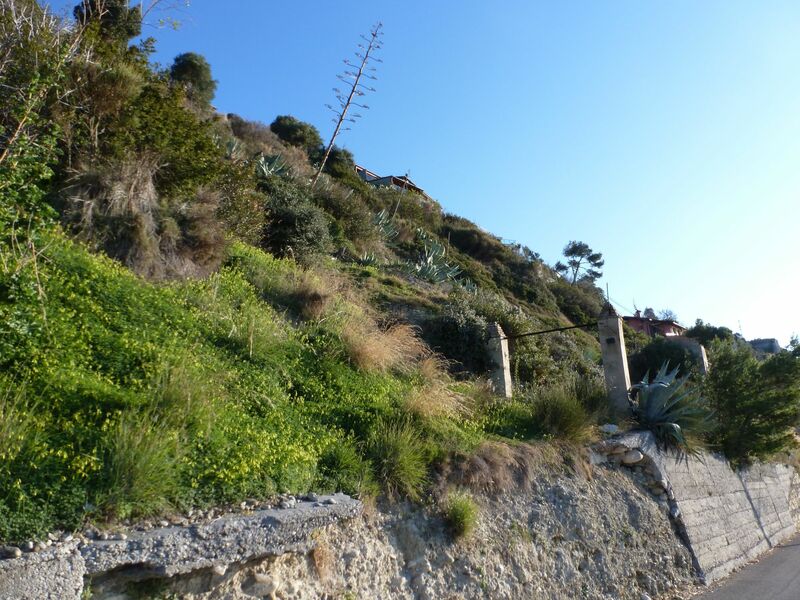 Water and electricity mains are nearby.